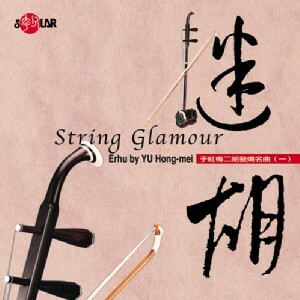 A magnificent player of erhu, YU Hong-mei is a charming young lady whose interpretation of the Chinese instrument has received acclamation and won her many international awards. She plays with affection and sincerity, and a female touch adds to the instrument a special tenderness and delicacy. These solo instrumentals come from many parts of China. Whether it be the passionate Amis tribe girls, the charming frontier women, or the tender southern ladies, she is able to portray their voices with her vivid erhu music.